The quality standards in KÖNIG STAHL are confirmed by annual controls and certification audits. ISO 9001 provides a system of procedures that allow us to best meet the needs of our clients. the quality assurance procedures for all processes occurring in our company. Since 2002 all our procedures have been annually inspected and certified by TÜV Rheinland. 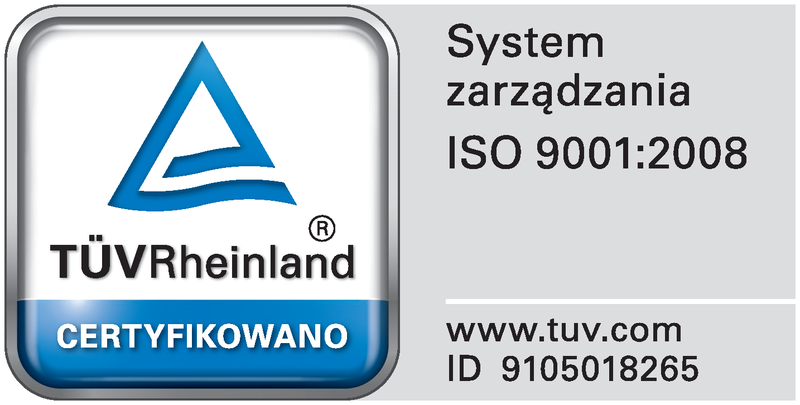 The professional implementation of services and processes is confirmed by the following quality certificate: TÜV-ISO 9001.